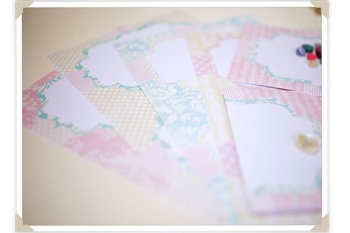 This is where and how you can get this free pretty stationery set download. All you need to do is to subscribe to my mailing list. *freebies that I come across that I think might be worth sharing. Thank you very much and please let your friends know.